The official novelization of Jim Henson’s Emmy Award-winning television series along with a behind-the-scenes look at the show’s production from the Jim Henson Archives. Timeless tales, beautifully told. 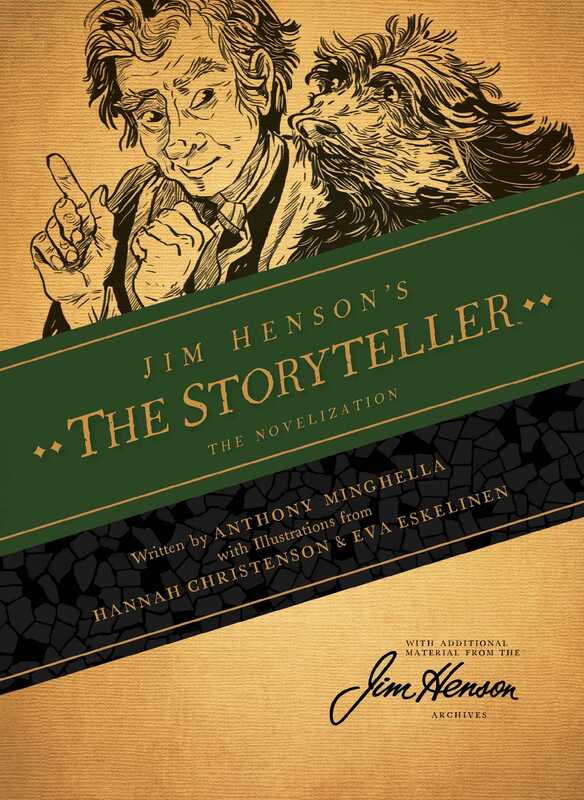 Presented in a stunning new edition, Jim Henson’s The Storyteller features nine folktales based on Henson’s Emmy Award-winning television series, written by Academy Award winner Anthony Minghella. This edition features stunning new illustrations by Hannah Christenson and Eva Eskelinen and photographs from the Jim Henson Archives that provide a rare look behind-the-scenes of JIM HENSON’S CREATURE SHOP during the filming of the beloved series.